The Power of Group Coaching and Q&A Sessions! Investing with Your Retirement Funds and much more! in your business and personal life. 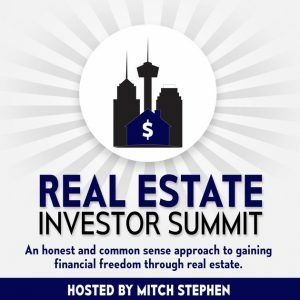 Episode 76: FREE Rehab Valuator!